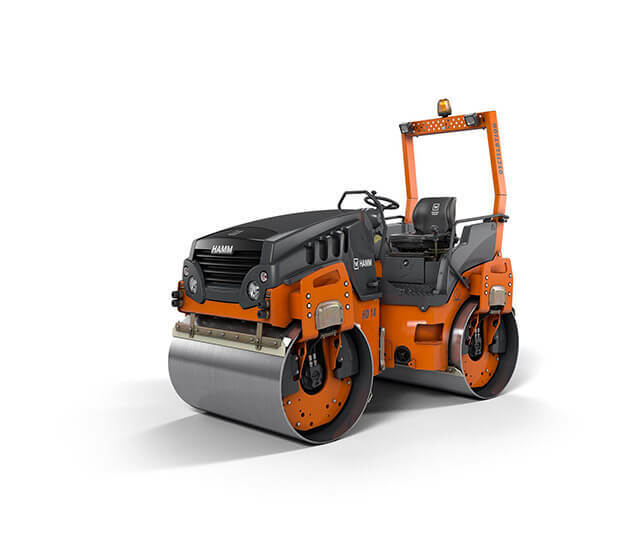 Hamm 140cm rollers are ideal for reinstatement work and roads, they make short work of compacting large areas. 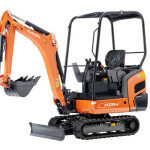 They come with a pressurised water system to prevent the tarmac from sticking to the drums. 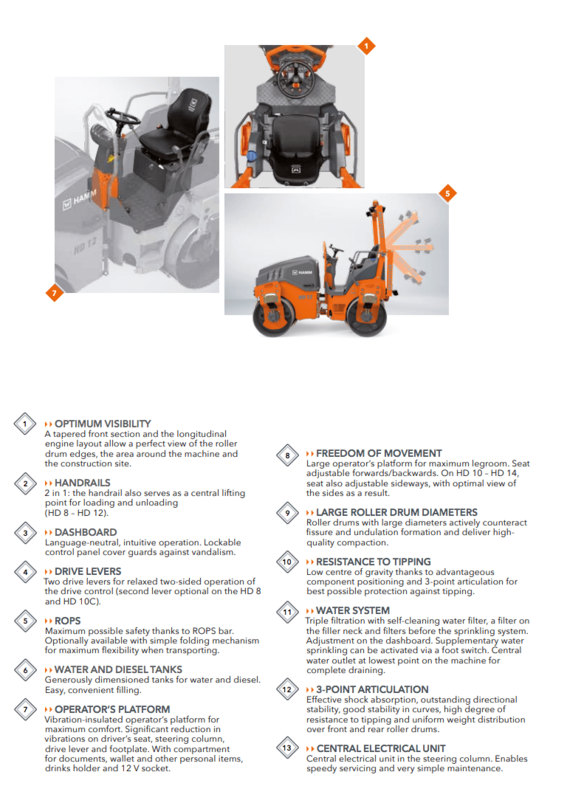 They are 140cm wide and put down around 15 ton of force, all of our 140 are the latest models and all come complete with Amber Beacons and green seatbelt beacons. Rolling playing fields and pitches. HAMM rollers have gained lots of traction and interest over the last 5 years and are one of the most popular roller manufacturers. The rollers are good solid pieces of equipment that work well and lubricate the drums with a lot of water which makes them a tarmacking favourite. 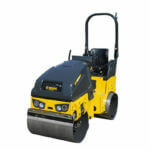 Bomag 80 Rollers are great rollers, ideal for rolling pavements, driveways, gardens, cricket pitches and smaller roads. 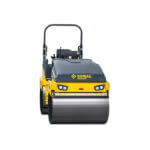 Bomag sets the standard when it comes to ride on rollers, we only stock brand new Bomag 80 AD-5 rollers. They come complete with a fold down roll bar and water sprinklers.